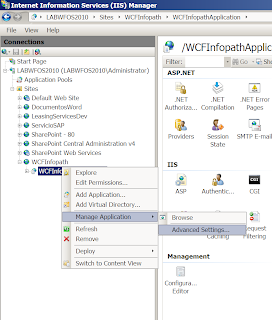 Create a empty Sharepoint solution and add a Visual Web Part. 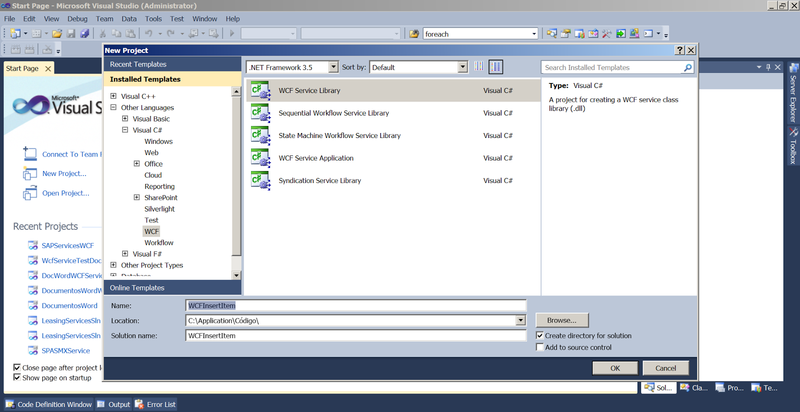 Create and fill SPGridView using the datatable. Create a Visual Web Part as "CreateList". In the Desing View add one textbox and a Button. into the button click event. add the next 3 code lines. Press F5 add the visual web part and test. Donwload a language package here. 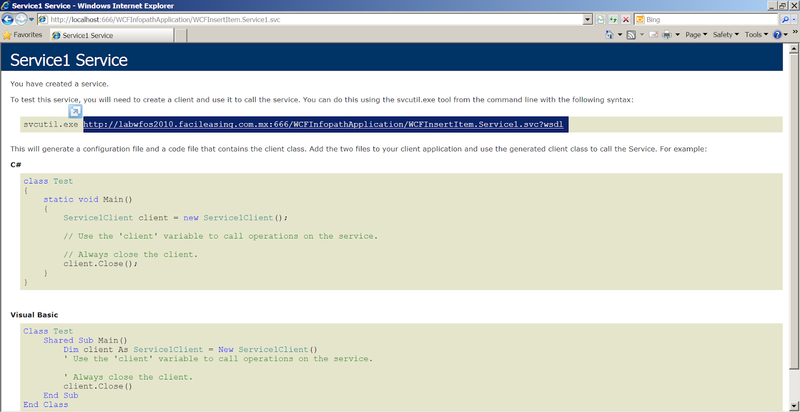 http://www.microsoft.com/en-us/download/details.aspx?id=3411. If you need spanish language, select the option in dropdown list. 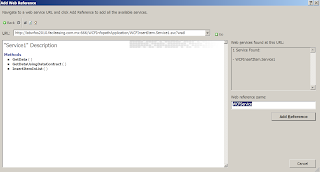 Review the installation: go to Central Administration - Upgrade and Migration - Check product and patch installation status. In your site go to Site Action - Site Settings - Site Administration - Language Settings and enable "Alternate language(s) Spanish. 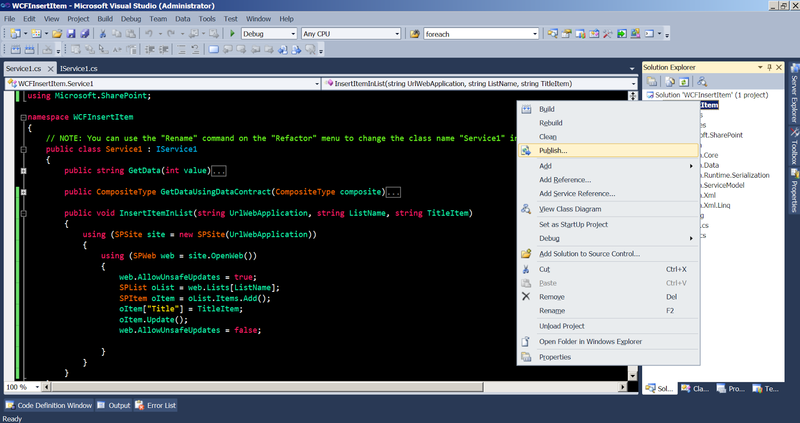 Now in your visual studio solution create a new item - Visual web part and save as "ChangeLanguage". Add a button with the text "Change Language to Spanish". 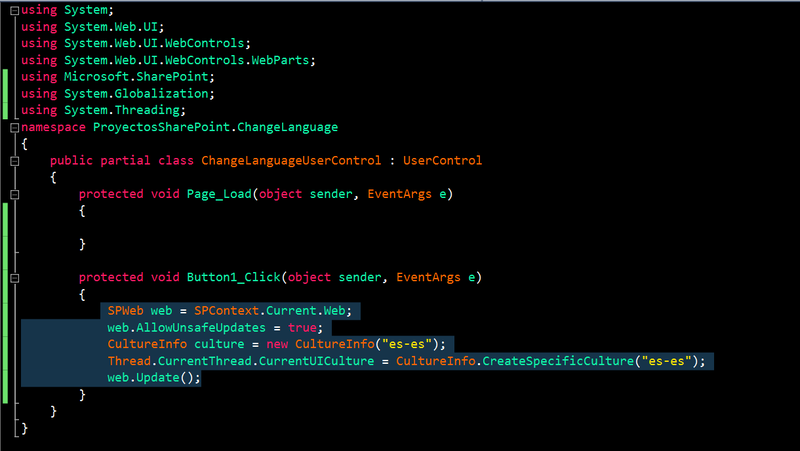 into button click event add the next five code lines. 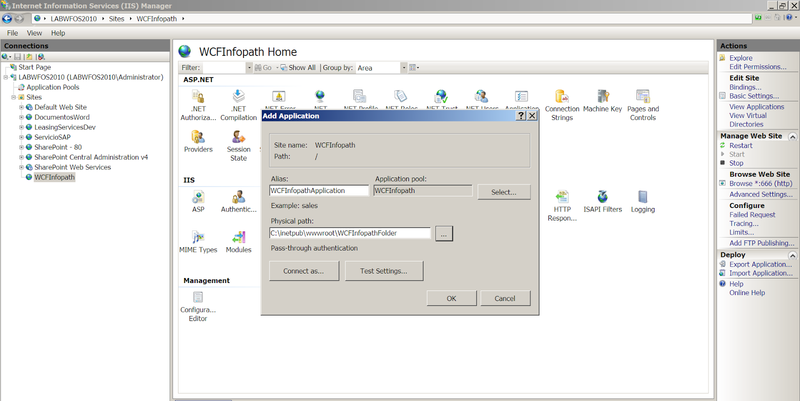 F5 add the webpart and test. 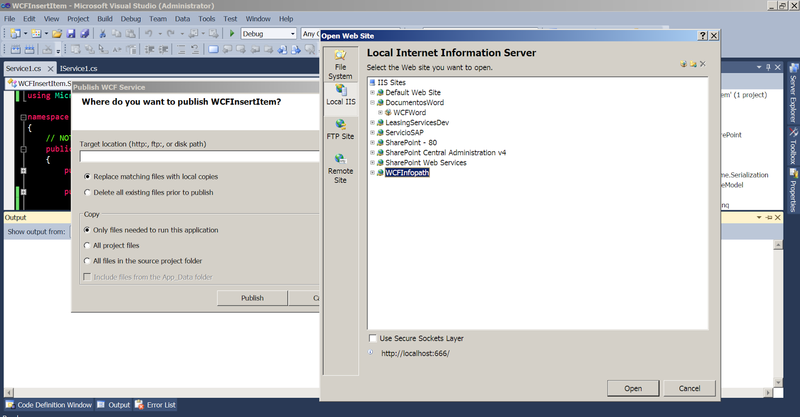 Press the button and the UI SharePoint language change to spanish. 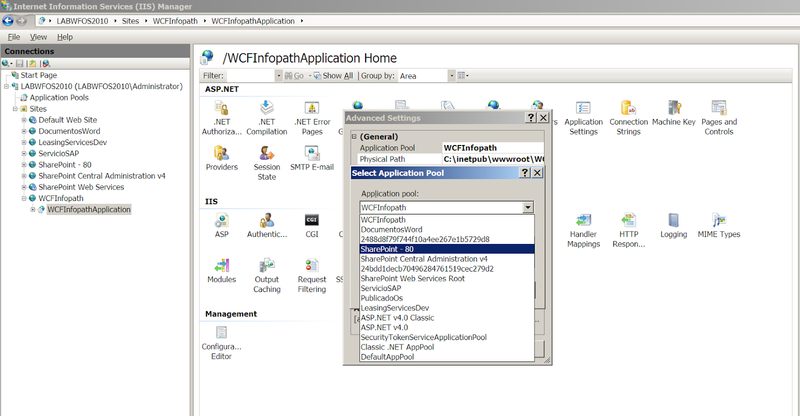 Trick of the week (SPPageStatusSetter, create status notifications with three code lines). Objetive: create a status notificación in status bar, on the client side. 1. Create a visual webPart save as "StatusBar". 2. 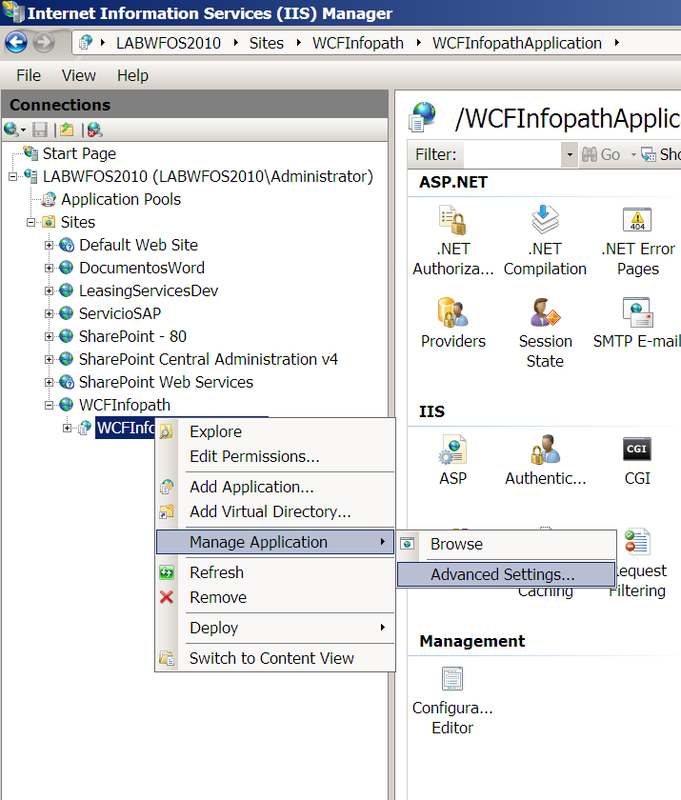 Add the name space Microsoft.SharePoint.WebControls. 3. 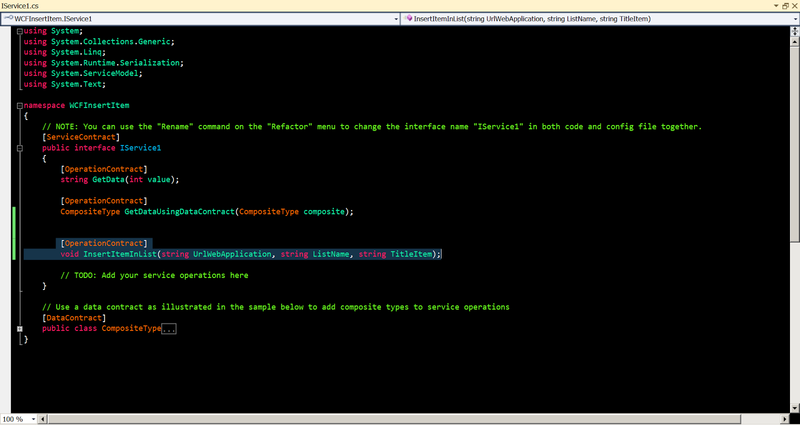 Input the next three code lines. 4. 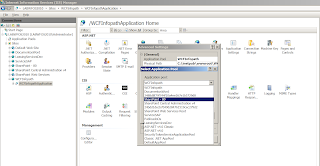 F5 and add the webpart into the principal page. 6. Now status notification is shown. 1. 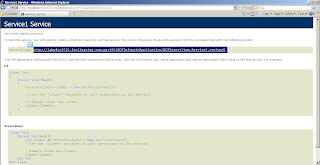 Create a webpart with the name "HideRibbon". 3. 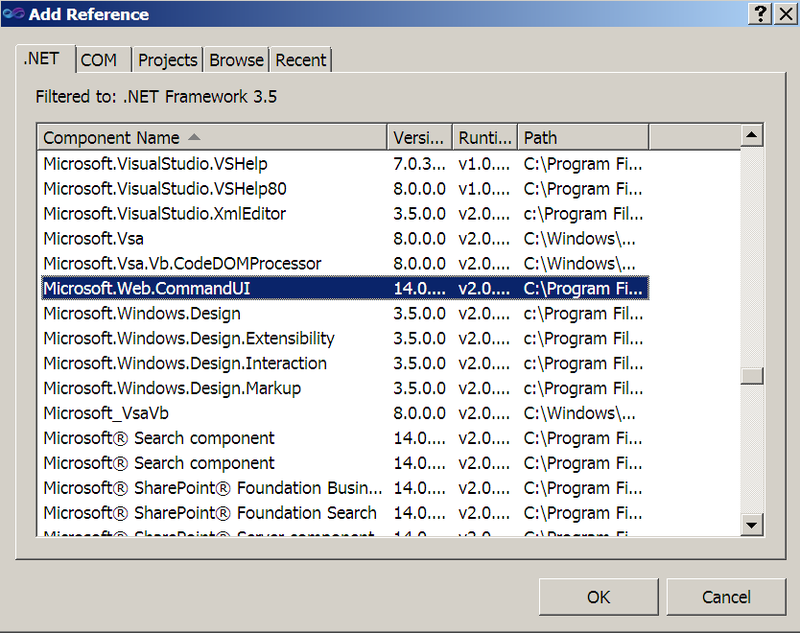 Add the next Reference: Microsoft.Web.CommandUI. 5. 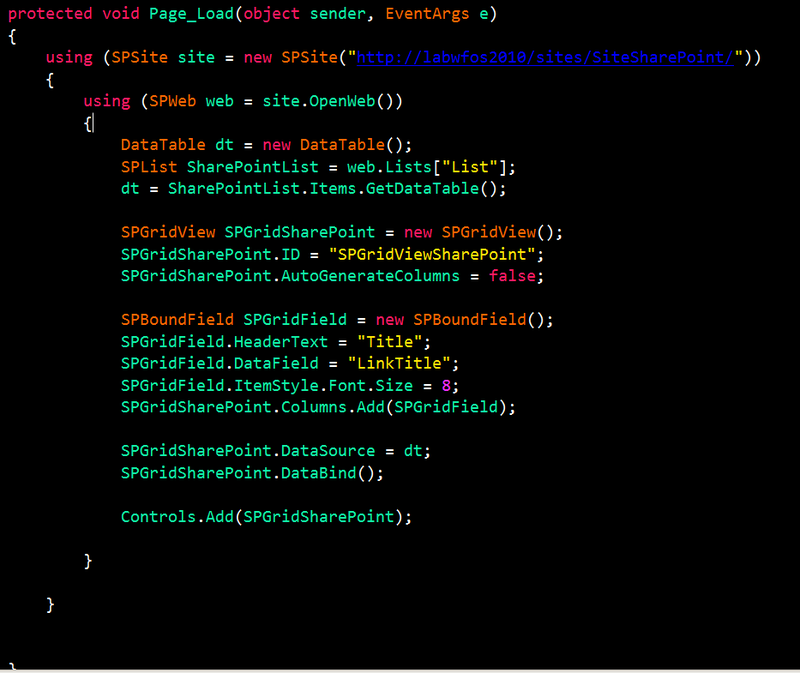 Into page load event, add the next two lines of code. 6. 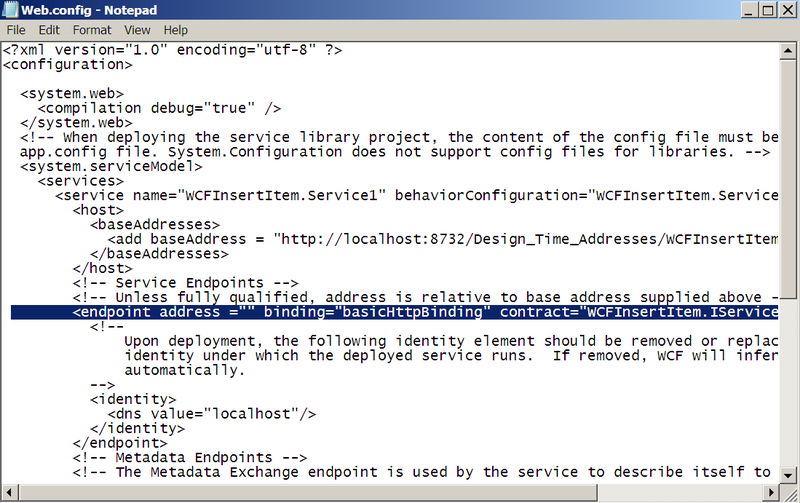 Press F5 and add the WebPart into the site. 7. Now the ribbon is hidden. This post you will show the way to insert list items into sharepoint using WCF services and Infopath, this is other alternative if you are need in a rare case. 1. 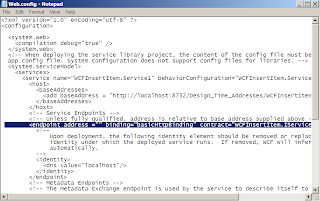 Create a project "WCF Service Library". (see next image). 3. 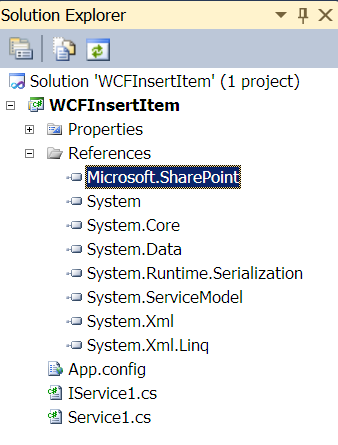 Now add the Microsoft.SharePoint reference. 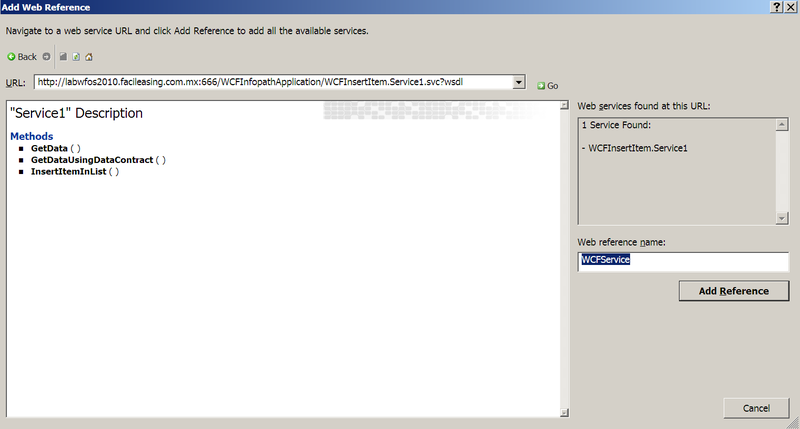 The WCF service it's ready, now is time to publish. 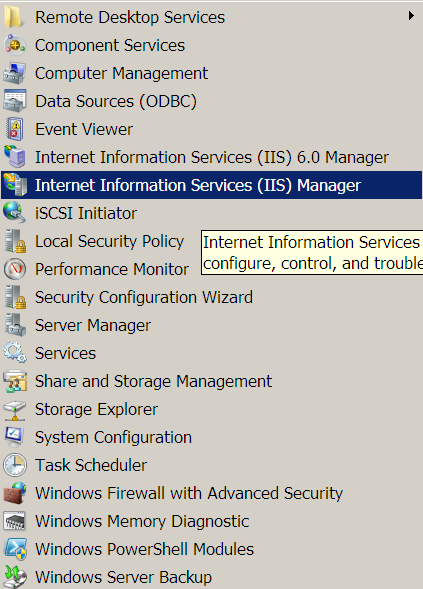 5. go to internet information services (IIS) . 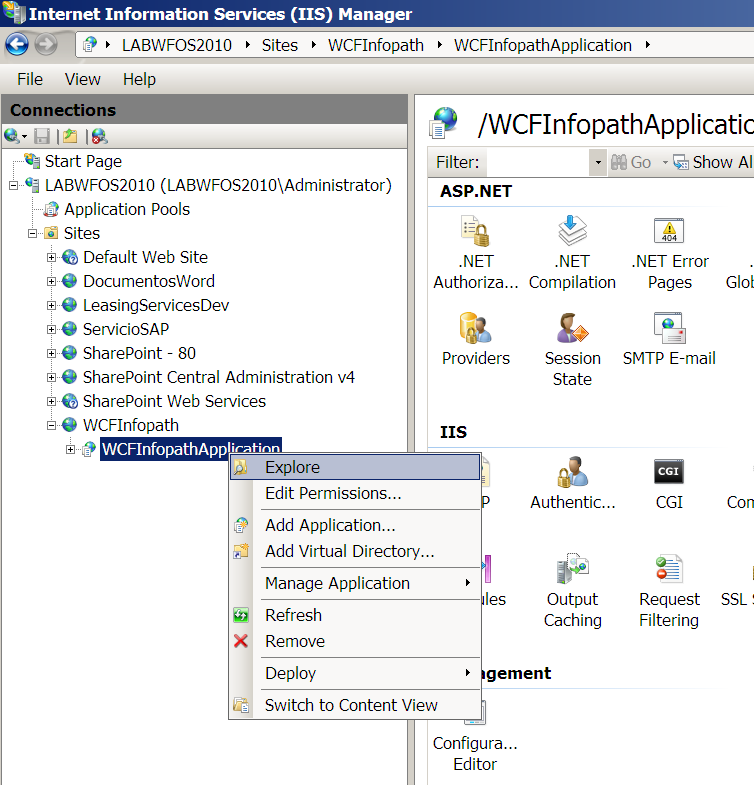 mouse right click over WCFService and select explore. 10. 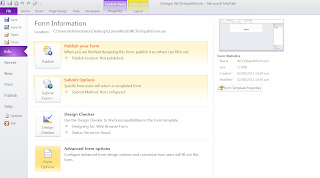 Open infopath designer and select Blank Form. 11. Add one button and a textbox. 13. 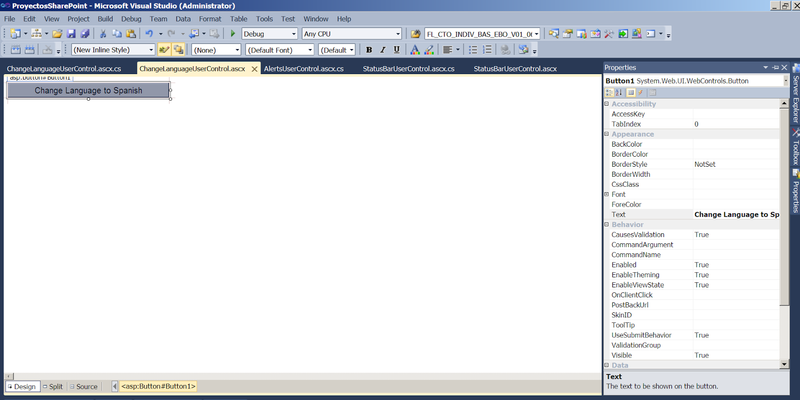 In the ribbon select the tab Developer ---> languaje and select C#, then click the button code editor, and appears Visual Studio tools for applications. (if don't appears is neccesary install). 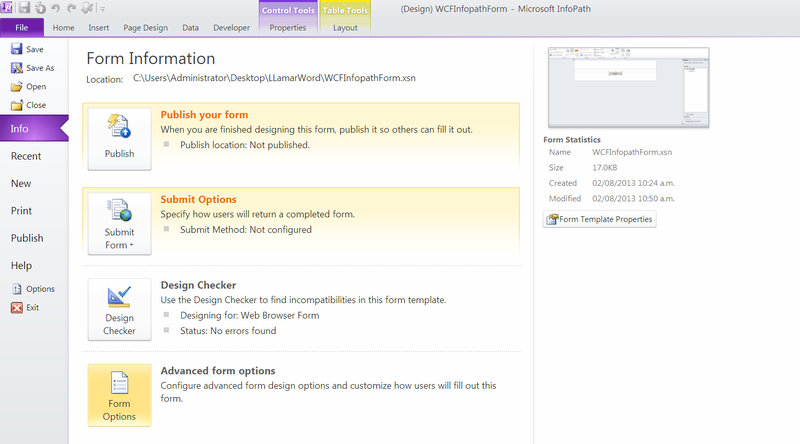 note: save you form as WCFInfopathForm. 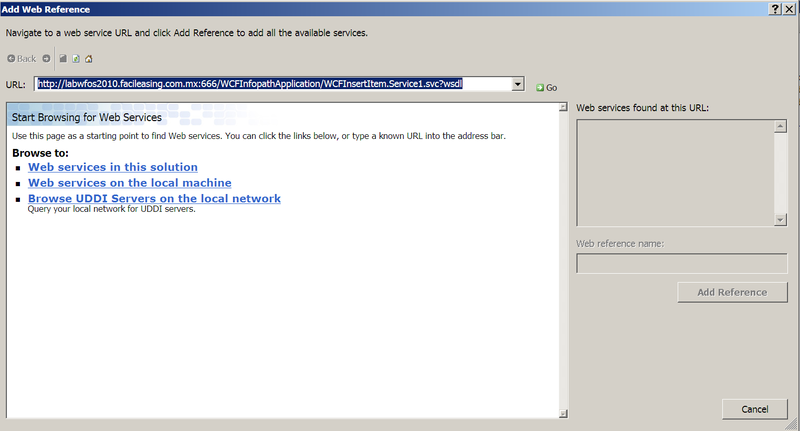 Add the web reference to you WCF service. 15. Copy the next URL. 16. 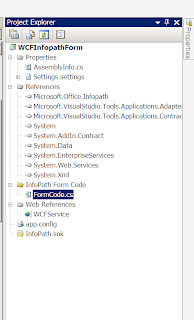 Return to infopath code and add web reference. 19. Add the next code line. 20. 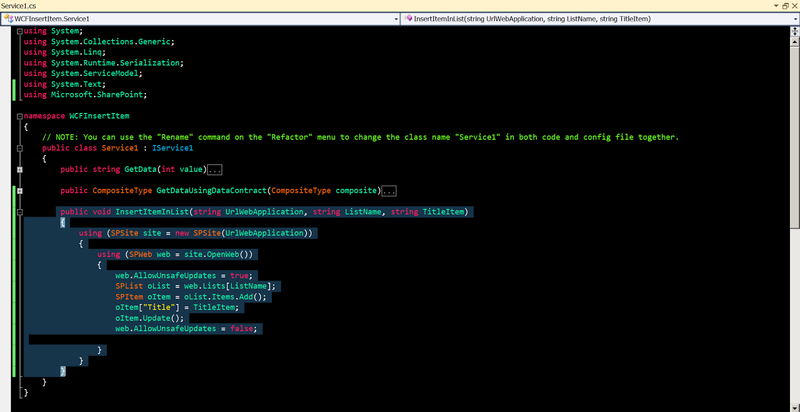 Select Button and click Custom Code button in the ribbon. 30. 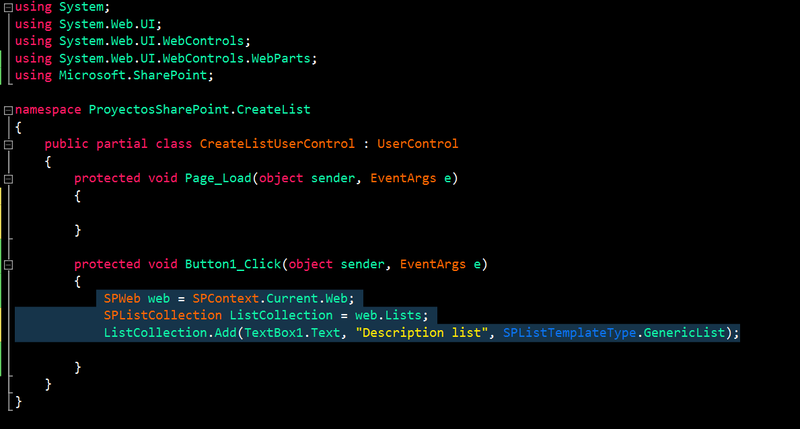 Add the next code into Click Event. Note: Change the next parameters. 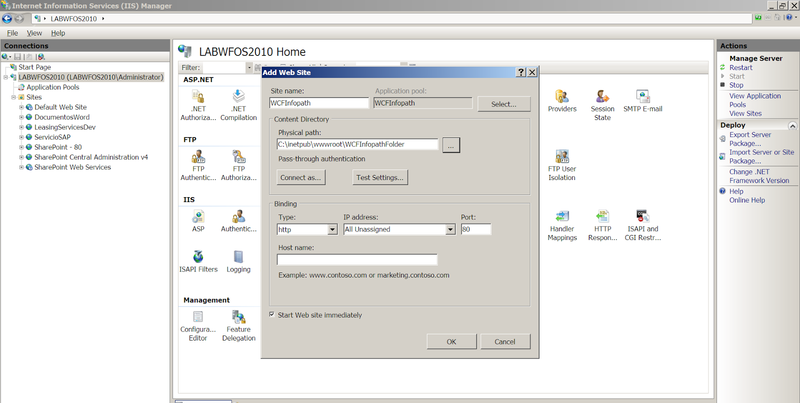 31. return to the infopath form select the tab File then click Form Options. 32. 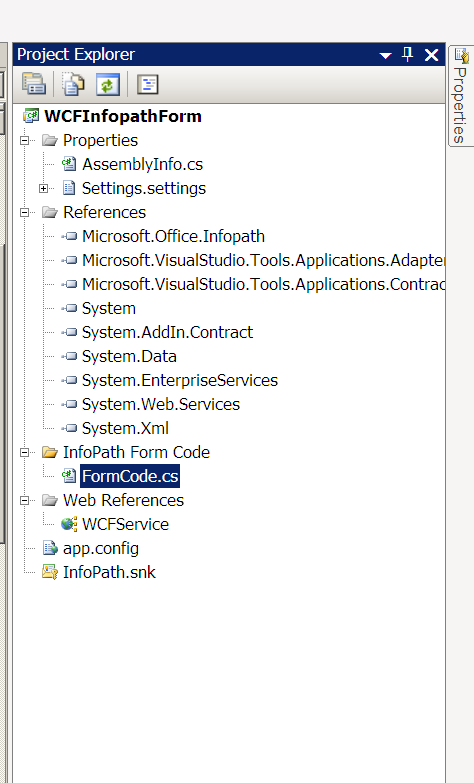 Select "Security and Trust" check Full Trust and Ok.
// NOTE: You can use the "Rename" command on the "Refactor" menu to change the class name "Service1" in both code and config file together. 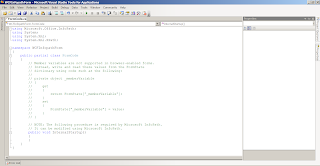 // NOTE: The following procedure is required by Microsoft InfoPath. 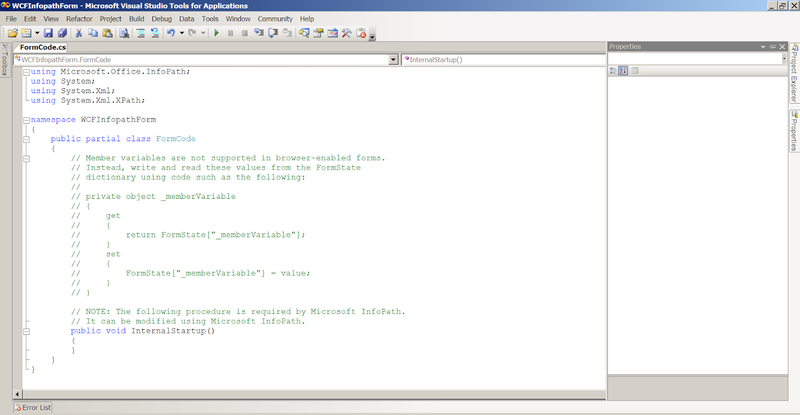 // It can be modified using Microsoft InfoPath. 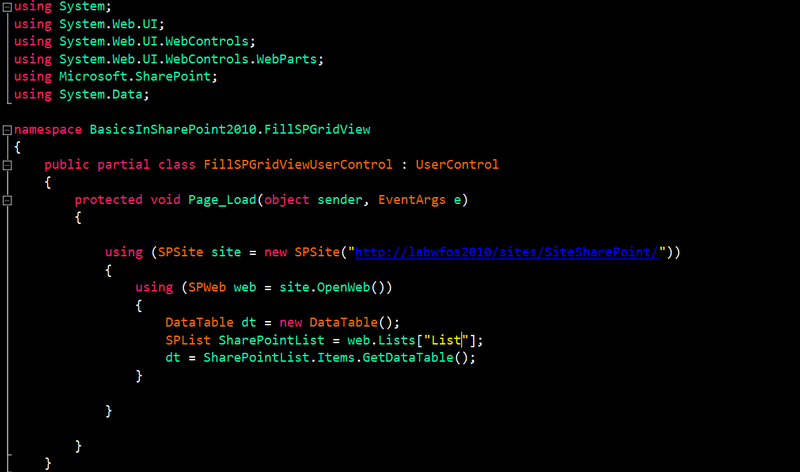 Blog especializado en Desarrollo sobre SharePoint.